​The GENTSETTER curates your closet so that you're focused, organized, and prepared with the best style options. 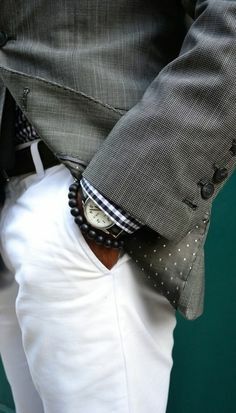 ​The GENTSETTER takes what you have in your closet, adds what you're missing, gets you tailored, and curates your looks. ​The GENTSETTER works with you to curate the perfect hair style, grooming and skin regimen, and image.